The latest version of PlayStation in market is PlayStation 3 which is a product of Sony Computer Entertainment. Play Station 3 is commonly referred as PS3 which is a game console used for playing games all over the world. More than 62 million PS3 consoles have been sold by the beginning of 2012 which determines its popularity among gamers. Most of the PS3 gamers are located in United States and Europe. About half of the PS3 consoles were sold in either United States or Europe and the rest was purchased by the whole world. Here is the list of latest PS3 games that are considered to be the best PlayStation 3 Games of 2012. All these PS3 games have been released in 2012. 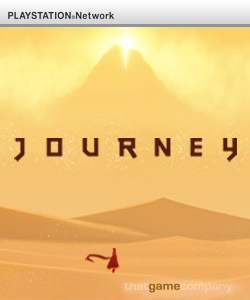 Released in March, Journey is the best PlayStation 3 game of 2012 which is adventurous third person game. Every thing of Journey is well set to make a journey to mountain through desert. The audio and visual aspects of the game are superb. The landscapes and shadows also add to the visuals of the game. In nutshell, Journey rocks as the best PS3 game in 2012. It is interest of gamers that urges developers to go for making another sequel and that is the reason for Mass Effect 3. Those who have played Mass Effect and Mass Effect will better understand it where some features have been improved including movement in the battle field. 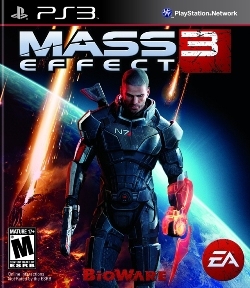 Multi-player option has also been given for players of Mass Effect 3 on PS3. 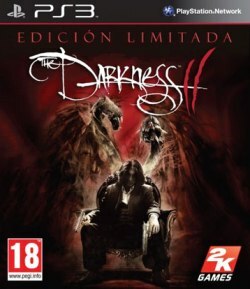 It is sequel to The Darkness and set after two years of the end of first game. A new feature for the protagonist of the game that allows him to use firearms and The Darkness at the same time has been introduced. The theme of darkness prevails throughout the game. 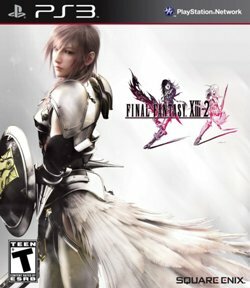 Final Fantasy XIII-2 is developed by Japanese developers Square Enix so Japanese got this game last year whereas for rest of the world this game was released in 2012. The camera can be rotated by player to any angle to have clear view of objects. The game is not a difficult one to play but some parts of it really demand your energy to compete in the battle field. 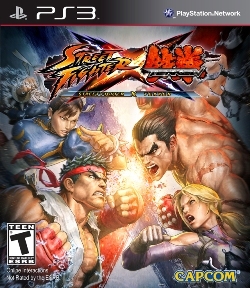 Street Fighter X Tekken, a blessing upon fighting game players, was released in March. The game play is similar to previous games of same series. There is a set to end the round so the player with good health before time is winner. As WWE suggests, it is a wrestling game which has been developed taking previous wrestling games under consideration but many changes have been witnessed in WWE ’12 as compared to other wrestling games for PS3. With different look of wrestlers, gamers also have an advantage to attack even in a downed state. 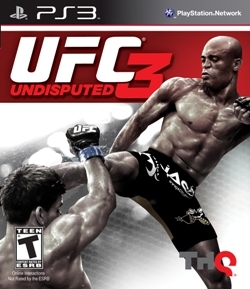 It is sequel to UFC Undisputed 2010 with some additional elements. One major enhancement in UFC Undisputed 3 is damage recovery option after the rounds. Visually, game looks better as new ground positions have been introduced in it. 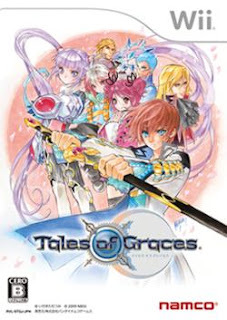 Don’t think that it is an old game because the letter ƒ refers to future which belongs to Tales series. It is basically a role playing game which is fast and full with action. The PS3 version of Tales of Graces ƒ gives detailed information to players regarding additional elements. This game has recently been launched on the eve of Valentine but nothing romantic in it. 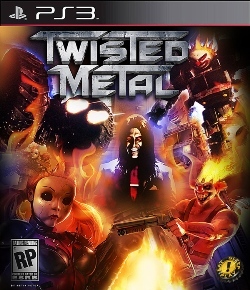 The names of characters are same as were in the previous Twisted Metal but mode of action is somehow different. Players have an option to have vehicle look of their own choice. 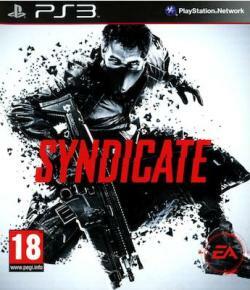 We begin with Syndicate,10th best PS3 game of 2012, which is first person shooter game. It is advanced version of old Syndicate. As it is a product of modern world, it has several new features and one of them is breaching that makes game more interesting.